Because we value our customers, we are there to serve them in times of need - even if it's 2AM. You can't always wait until the next day - We understand that. 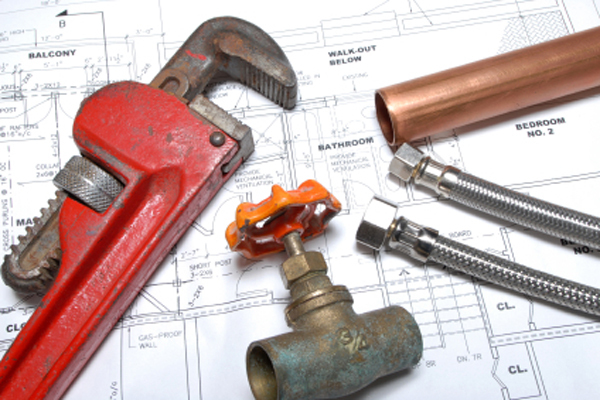 Flat Rate Plumbing Company has an on-call technician for any plumbing emergency you encounter.